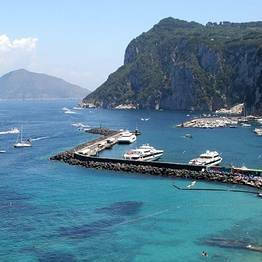 The meeting point for boat tours departing from Sorrento for Capri is at Marina Piccola, the main port of Sorrento. 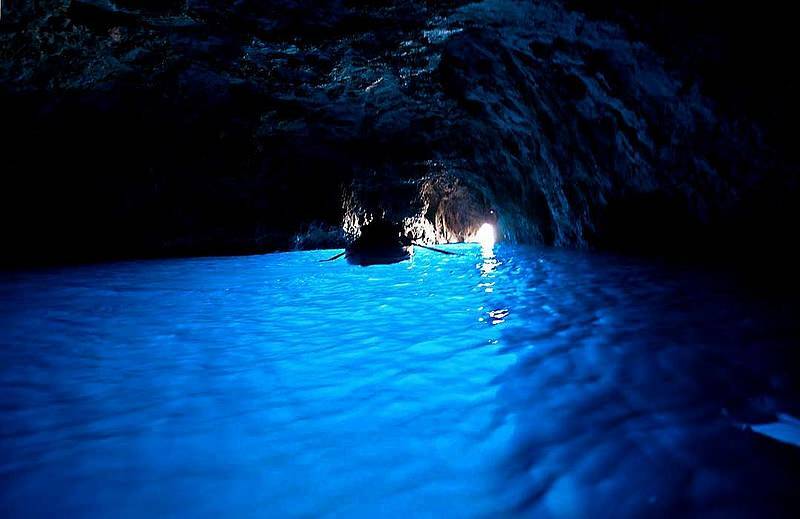 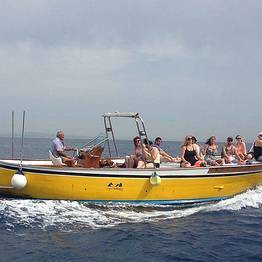 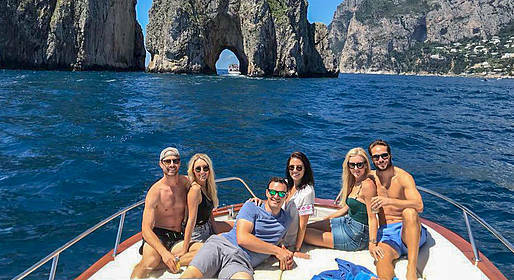 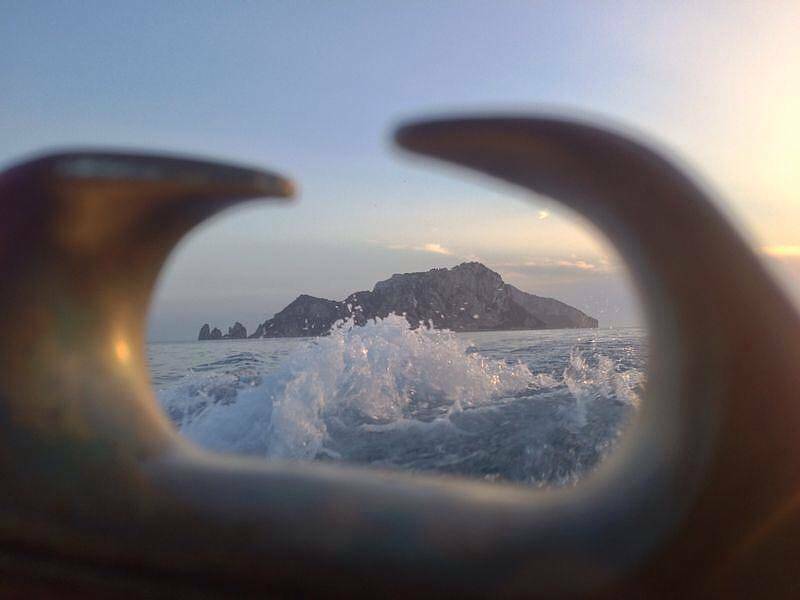 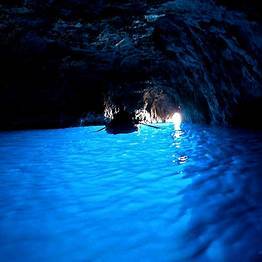 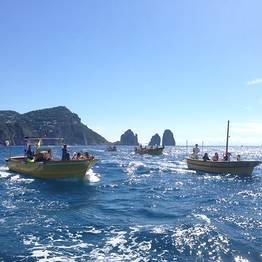 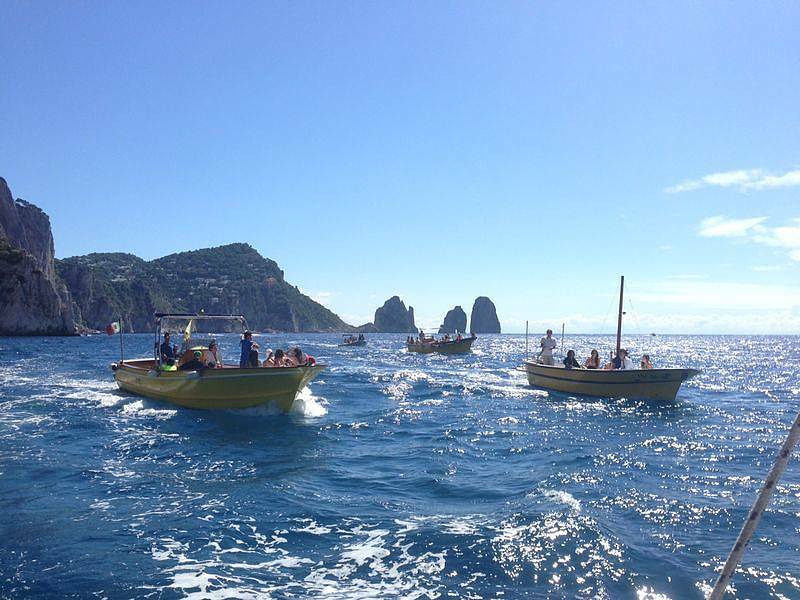 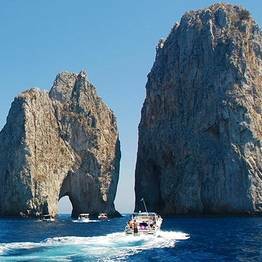 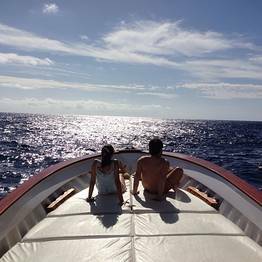 This small group tour is for only 10 passengers and spends more time on Capri than other group tours. 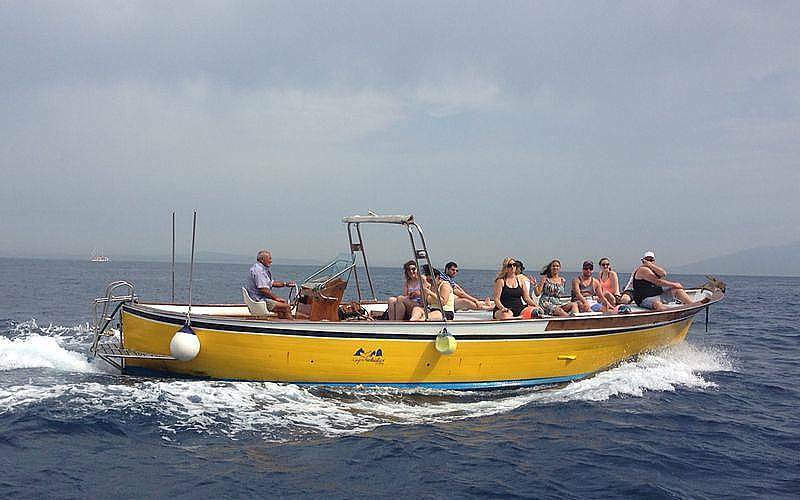 Don't forget your swimsuit, sunblock, and a hat!